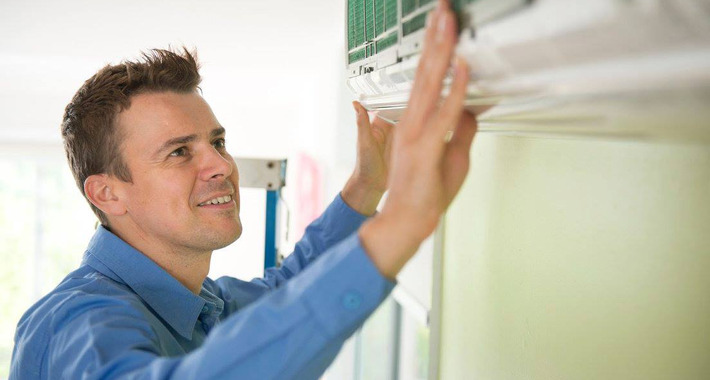 We are a locally owned and operated business with over 47 years of combined experience in the air conditioning industry. We provide our services to all domestic and commercial customers. 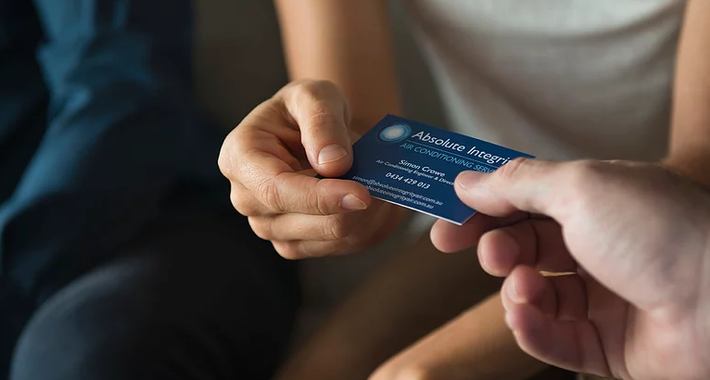 Our team of qualified professionals offer quality services and bring a wealth of experience and integrity to all new and existing clients, guaranteeing you a quality job every time. 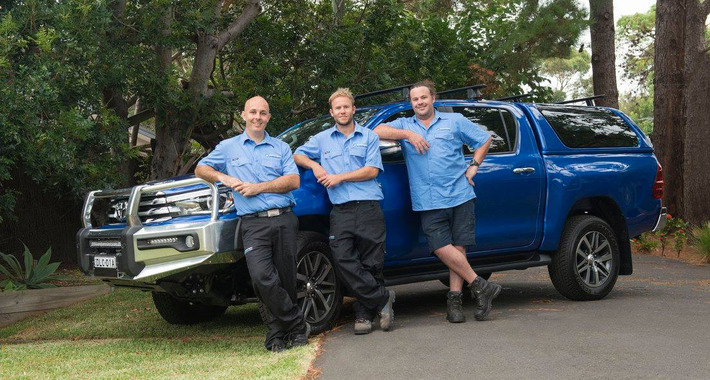 We offer honest competitive pricing to all customers throughout Sydney! Wheeler Heights and all of the surrounding suburbs. Available 5 Days A Week! Contact Available During Weekends! 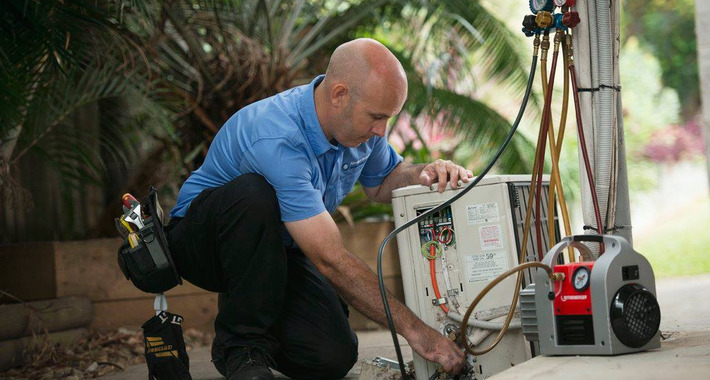 My husband and I have absolute confidence in the services of Absolute Integrity Air Conditioning Services. They are genuine, honest and down to earth specialists. I have dealt with many tradesmen in the past and just know when they are making the problem bigger than it is. 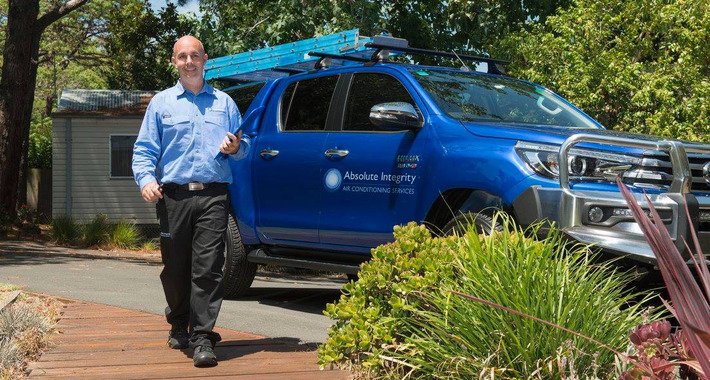 I have used Absolute Integrity services a couple of times, they have a genuine love for the work they do, they are friendly and trustworthy guys - highly recommend them. Simon was absolutely fantastic. He took the best attention to detail and identified the problem with my ducted AC system and rectified it on the day. He took the time to communicate with me, and left everything pristine and tidy. 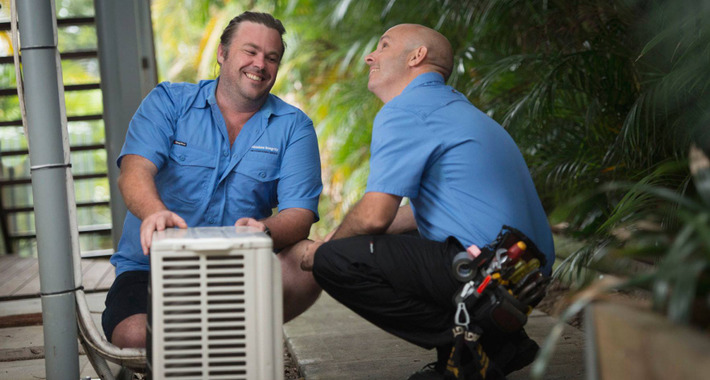 My AC system has never run so well since Simon has fixed it! 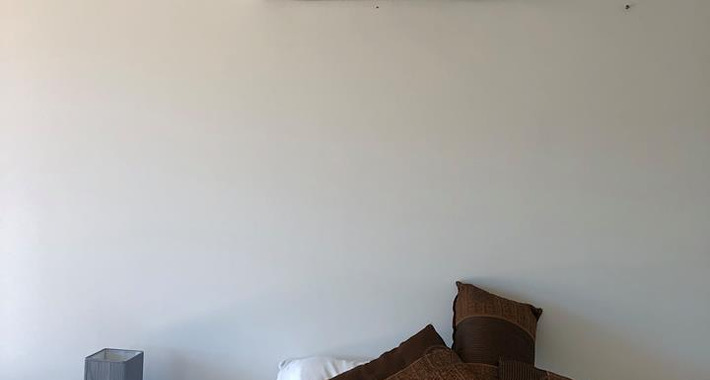 I can notice the difference in the quality of air. A business that truly measures up to its name. Simon Crowe and his crew of workmen not only do a great job, within time and within budget, they are a pleasure to deal with. I've recommended him to multiple friends and family and have only ever heard good feedback. 5 stars from me! Their name says it all. You get exactly what you pay for. Exceptional service, always responsive to questions, easy to schedule installation dates, and great at their job. Would definitely recommend this company to anyone and everyone looking for an installation. 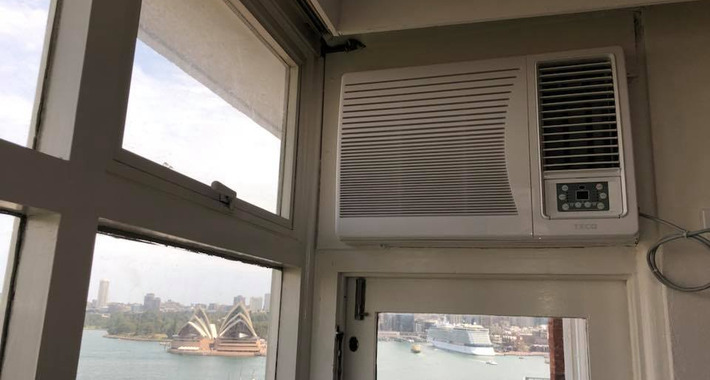 I have had bad experiences with every other air conditioner installer over the last 10+ years, this company has been the only exception. 10/10 would recommend. I will be a return customer. I have known the owners of Absolute Integrity Air for some time now and they are really great people. They genuinely care about the quality of service they offer which is often rare in this industry. The name really says it all.